Dimuth Karunaratne has become Sri Lanka’s highest-ranked Test batsman, while Keshav Maharaj has returned to the top-20 in the latest MRF Tyres ICC Test Player Rankings, which were released on Tuesday morning following the conclusion of the Colombo Test. 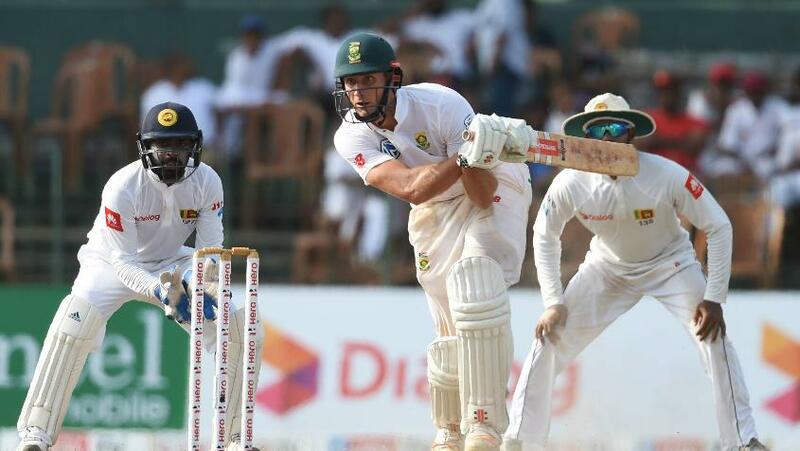 Karunaratne scored 53 and 85, and also benefitted from Dinesh Chandimal’s absence as well as below-par performances from Dean Elgar and Aiden Markram to move up three places to a career-best seventh position. Karunaratne now leads Chandimal by 21 points, while he is ahead of ninth-ranked Elgar and 10th-ranked Markram by 30 and 51 points, respectively. Karunaratne’s opening partner Danushka Gunathilaka, who also scored two half-centuries and was involved in opening partnerships of 116 and 91, has made an impressive gain of 36 places and now occupies 73rd position. 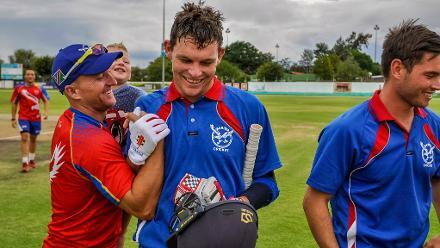 The biggest mover in the latest rankings is South Africa’s middle-order batsman Theunis de Bruyn. 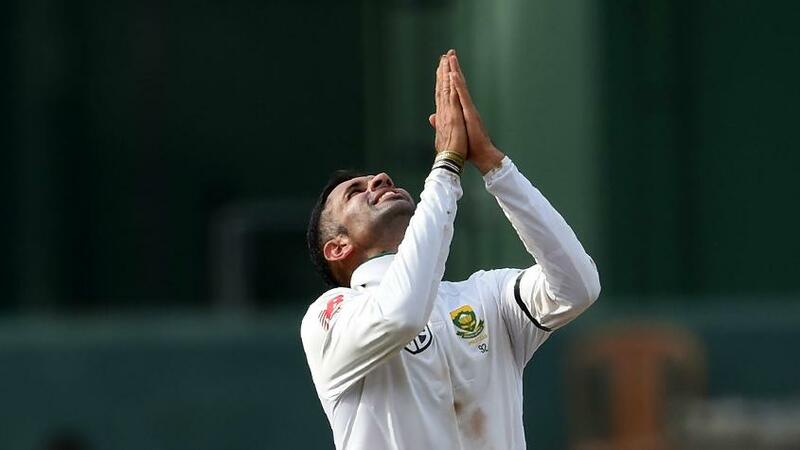 Although de Bruyn’s 101 failed to save his side from a 199-run defeat, his maiden Test century in his sixth Test has lifted the 25-year-old from 148th to 105th (up by 43 places). The batting table is headed by Australia’s Steve Smith, although second-ranked Virat Kohli will be eyeing the number-one spot when he leads India in the five-Test series starting at Edgbaston next week. Kohli is presently 26 points behind Smith, but leads his third-ranked opposite number Joe Root by 48 points. Just one series remains in @HerathRSL's fantastic Test career as he reaffirmed his retirement plans after victory in the #SLvSA Test in Colombo. 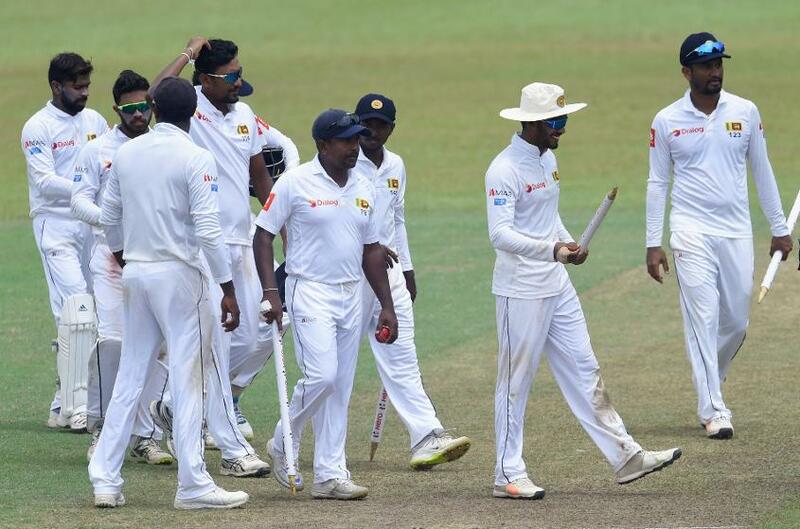 Meanwhile, Sri Lanka and South Africa have moved in opposite directions on the MRF Tyres ICC Test Team Rankings following the home side’s 2-0 series win. Second-ranked South Africa have joined Australia on 106 points after conceding six points, while sixth-ranked Sri Lanka have joined England on 97 points after collecting six points. However, South Africa is ranked above Australia and Sri Lanka is ranked below England, when the points are calculated beyond the decimal point. South Africa’s dip means India will retain their No.1 ranking irrespective of how their five-Test series against England pans out, but England can rise to as high as second if they make a clean sweep of the series. The series starts at Edgbaston on 1 August.